Well on paper… Yes! It would be fantastic. COTA is a modern road racing circuit constructed in 2012. The Grand Prix Circuit is 3.4 miles long. However, the complex offers a wide range of configurations and NASCAR would likely create their own unique layout. 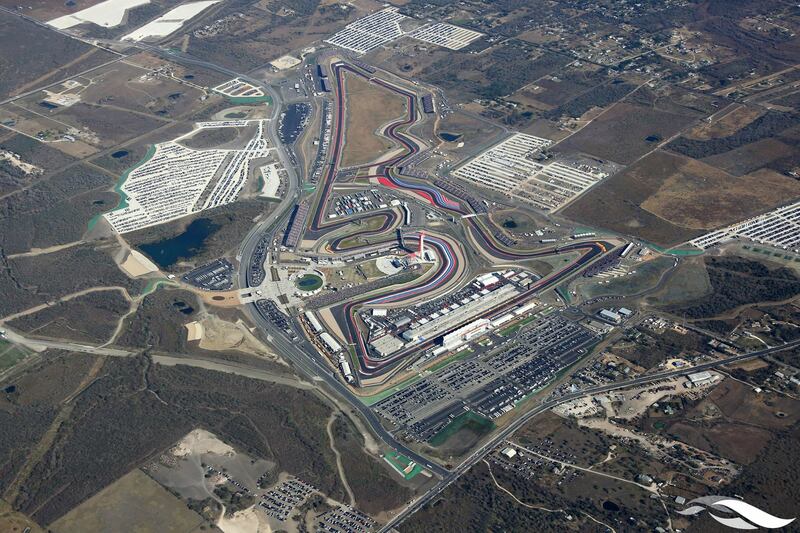 The Austin, TX track is by far the most popular road course in the United States. However, the most popular American racing series still doesn’t have a date there. However, NASCAR’s biggest problem is a track ownership monopoly. The bulk of NASCAR tracks are owned by two groups. 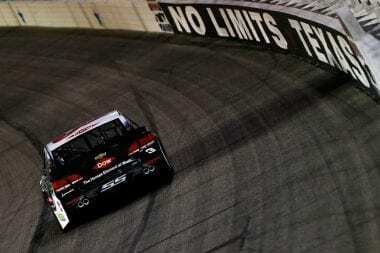 Bruton Smith owns about half via Speedway Motorsports Inc. The other half of NASCAR tracks are owned by the France family via International Speedway Corporation. That’s a problem. It the full reason that we see a bulk of NASCAR 1.5 miles. Of which these 1.5 mile tracks are the exact same! “It’s something fans are asking for in droves,” Epstein said. “We hear it, and I’m assuming (NASCAR) hears it, too. They are continuing to tweak their product, looking for new ideas. This would be something different, a change of pace. Yes! They are full of ideas over there. Not all of them are great ideas, but ideas certainly. They do appear to be in a bit of a rebranding phase, so maybe this is a perfect time to lobby for a new NASCAR track. We can only hope. We just want more non-1.5 miles. Specifically, one of the ten 1.5 mile tracks that are exactly like the other 9! We meaning me, plus you the-reader. Not to put words in your mouth but it would be hard to find many that aren’t on the same side as me on this, so I’ll just assume you are too. Now Bobby Epstein is also in our corner, with the checkbook, to possibly make something happen for us. If adding a road course would take away one of these 10 cookie cutter tracks, I’m all for it! 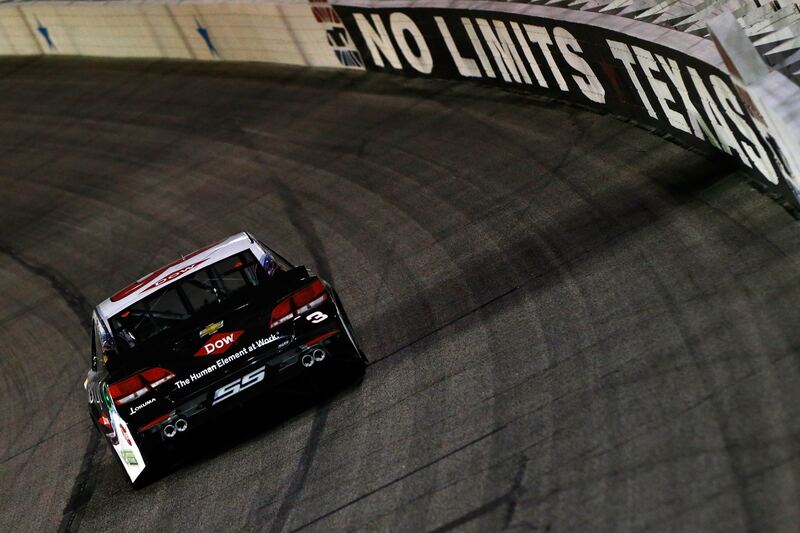 Track officials from the Austin, Texas track are lobbying for a Circuit of the Americas NASCAR race. Unfortunately, it’s very unlikely to happen. Money can make things happen. In this case, it would take one of the two powerhouse NASCAR track owners to give up a race date. Something they aren’t inclined to do without a massive check, gargantuan. And that in summery… Is the biggest problem with NASCAR tracks and the 2017 Monster Energy NASCAR Cup Series schedule. This monopoly of racetrack ownership is exactly why the series lacks much variety of any kind. A COTA NASCAR race would be awesome. The track already hosts a wide range of racing series. Currently, the biggest race of the year for Circuit of the Americas is their F1 sanctioned event in October. In 2014, COTA released some numbers regarding their F1 event. The economic impact of the F1 event in Austin, TX exceeds $900,000 Million. If there’s anyone that can buy a race date from the current NASCAR stranglehold by current track owners, it’s Circuit of the Americas. No Limits Texas have responded to their friendly neighbors. 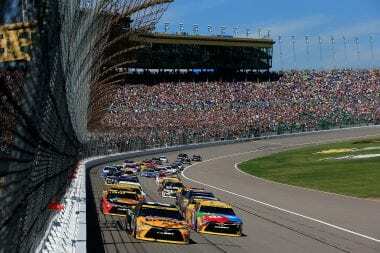 Texas Motor Speedway President Eddie Gossage responded via the Ft. Worth Star-Telegram on Monday. Read the bold statement from the NASCAR track President below in regards to Circuit of the Americas interest in a NASCAR race. Texas Motor Speedway President has stated they are “protected contractually” from any new competing tracks being added in their region. Texas Motor Speedway is located in nearby Fort Worth, TX, 221 miles from COTA. TMS is in year number 2 of that recent 5 year contract extension. Full control. 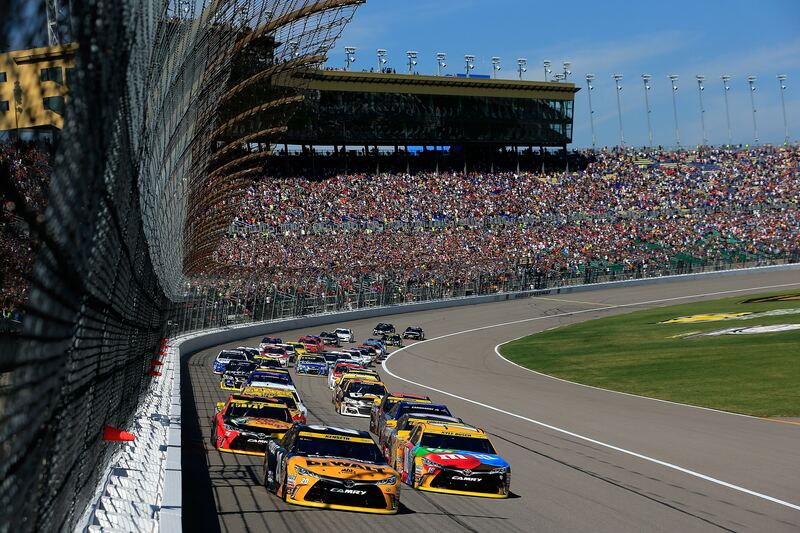 Texas Motor Speedway currently hosts two Monster Energy NASCAR Cup Series events. The first one is on April 9th, 2017. The second event is in the playoff’s on November 5th, 2017. POLL: Which NASCAR Track would be replaced to make room for COTA?